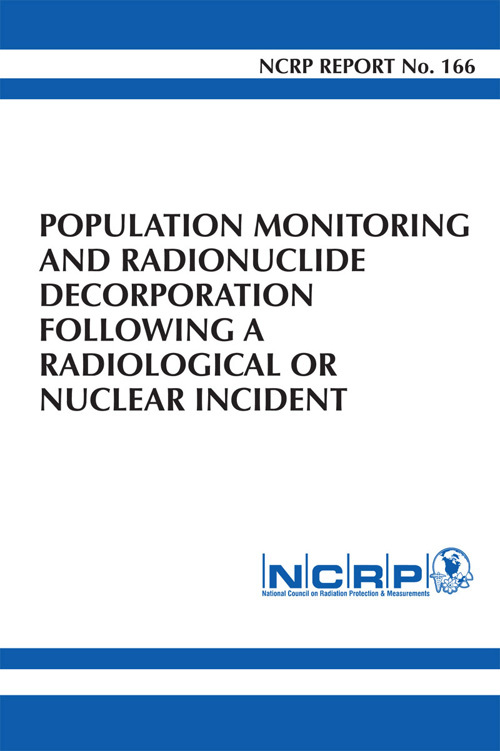 This Report is the second of two reports by the National Council on Radiation Protection and Measurements (NCRP) that focus on measurement of radionuclides deposited internally in a population exposed in a radiological or nuclear incident. The first report, NCRP Report No. 161, entitled Management of Persons Contaminated with Radionuclides (NCRP, 2008a), is an update and expansion of NCRP Report No. 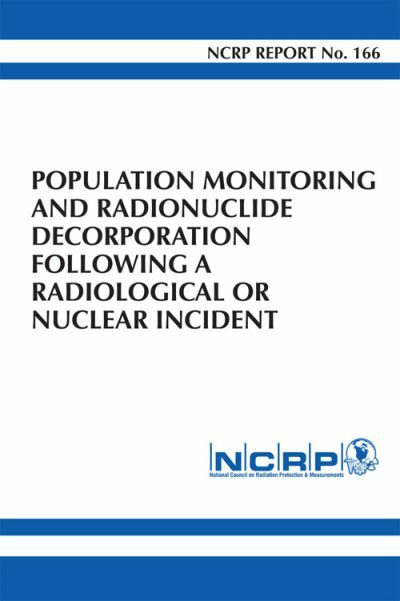 65, Management of Persons Accidentally Contaminated with Radionuclides (NCRP, 1980) that provides detailed guidance for many radionuclides in a much broader range of exposure scenarios. The present Report focuses on screening a population exposed to one or more radionuclides that may be involved in a radiological or nuclear incident.